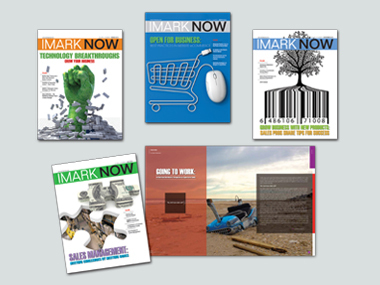 IMARK expanded its industry stature and purchasing clout with the acquisition of a competitor, who was the industry’s second largest electrical distributor buying group and a longstanding CMA client who required a new combined publication. 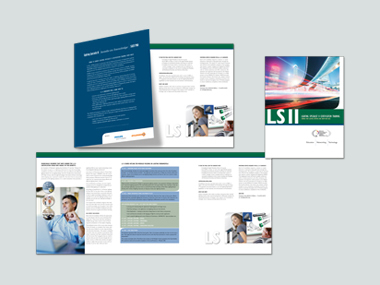 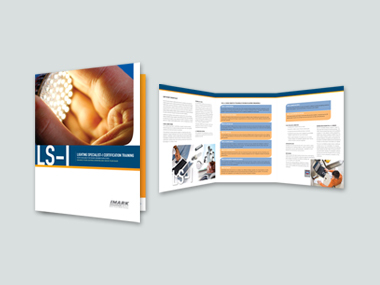 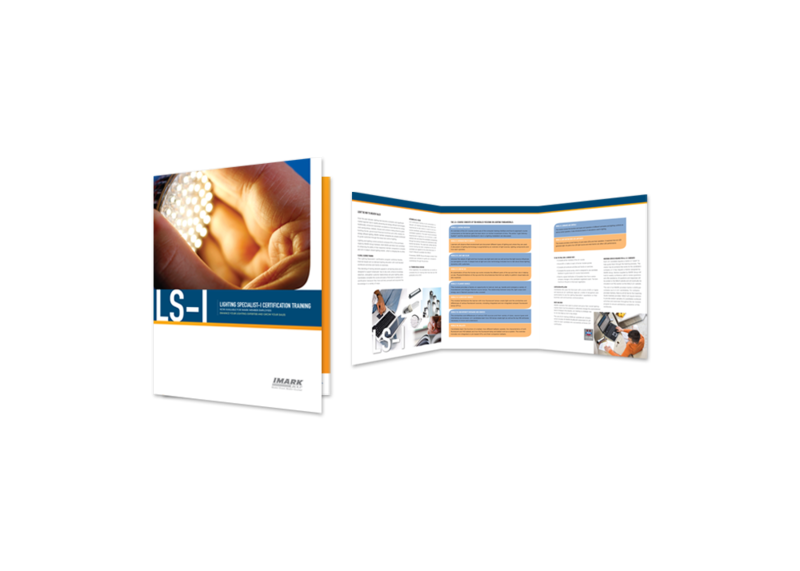 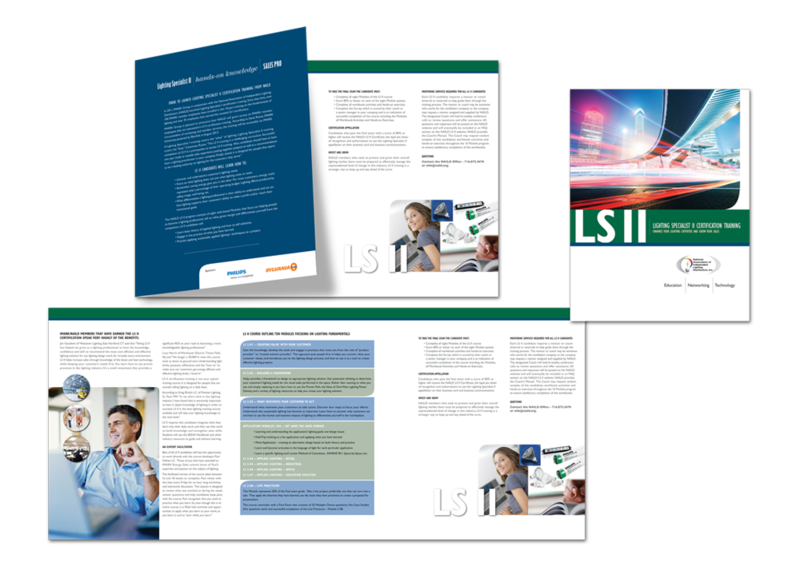 The client was looking for a complete overhaul and relaunch of the 100+ page publication to reflect their expansion, including management of editorial content, design, layout, advertising sales and other logistics. 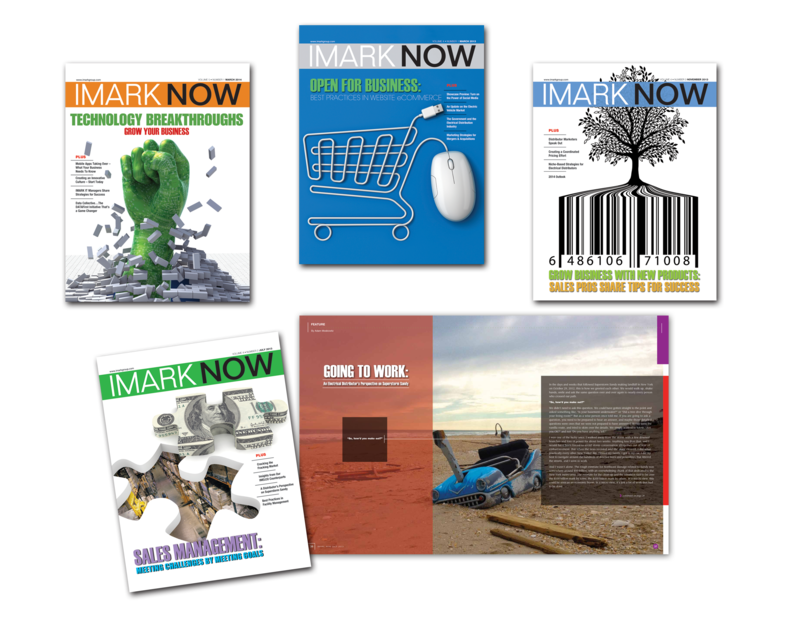 Give the magazine more editorial impact, immediacy and value through a graphic design makeover with a revamp of publication’s cover and page design formats, creation of a new brand identity with masthead and name (IMARK Now), develop a highly readable, contemporary page design driven by white space, metaphoric and realistic editorial photography, generate new standardized editorial theme sections and construct a digital edition spurring additional real estate for advertising.